How do our speed limits compare to other countries around the world? 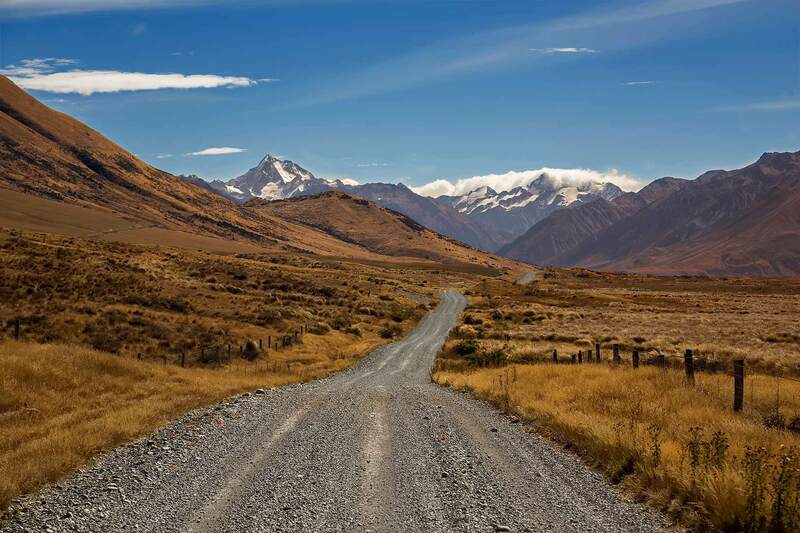 In New Zealand, our open road limit is 100km/h, across the board, regardless of motorway, or expressway, or open road - which is fine, when you think of roads like this, but a bit scary when you think of roads like this. Check out these speed limits in other countries. These are all the maximum limits - usually reserved for motorways or expressways. So, on dual carriageways, or highways, they're generally a bit lower, anyway, you get the idea. UK: 113km/h (70 mp/h). The UK also bans trucks from the fast lanes. Good job, UK. Australia: in most places 110km/h. In parts of Northern Territory the limit is 130km/h, in other parts, there’s no limit. Eek. USA: 95 - 129km/h (65 - 80mp/h) depending on the state. On one highway in Texas you're allowed to drive 137km/h (85mp/h). Hawai'i is a bit slower. But it’s Hawai’i. And you’re probably in a Mustang. What’s the rush? France: 130km/h on the motorways, but that reduces to 110km/h in the rain. In fact, all speed limits outside of towns are automatically reduced when it's raining. 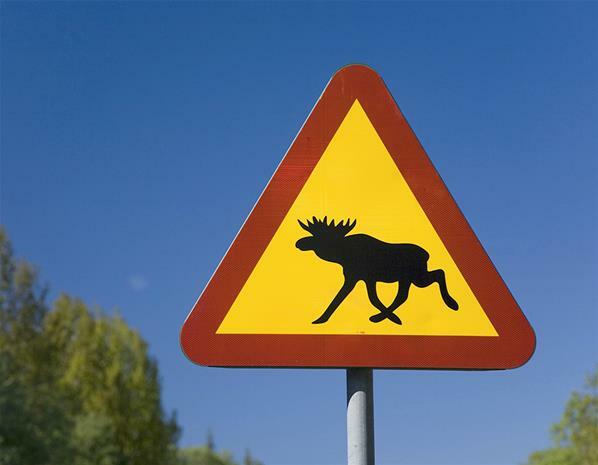 Sweden, which has a lot of snow, and winding roads, and elk: 120km/h. Luckily Volvos are very safe. Japan: a very developed country, with some very clever cars and some of the most beautiful motorways I've ever seen. 100km/h. Off the motorways, 60km/h. Norway, which is very similar to New Zealand, except, with more snow: 90-110km/h. Azerbaijan: 110km/h on motorways, but just 20km/h in residential areas. Germany: the famed autobahns have no speed limits (whoa) but many residential areas have a tolerance of just 30km/h. Italy: on the motorways you can drive 130km/h, reducing to 110km/h in adverse weather conditions. I've driven in Italy; no-one pays any attention to any rules anyway. Finally, on tiny Lord Howe Island - the speed limit is 25km/h, but, it only has a population of 360, and it's only 10 kilometres long. 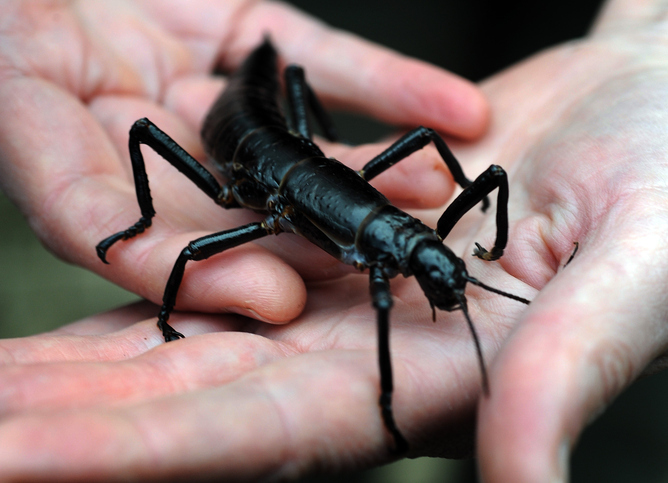 Plus, check out the stick insects they have there. 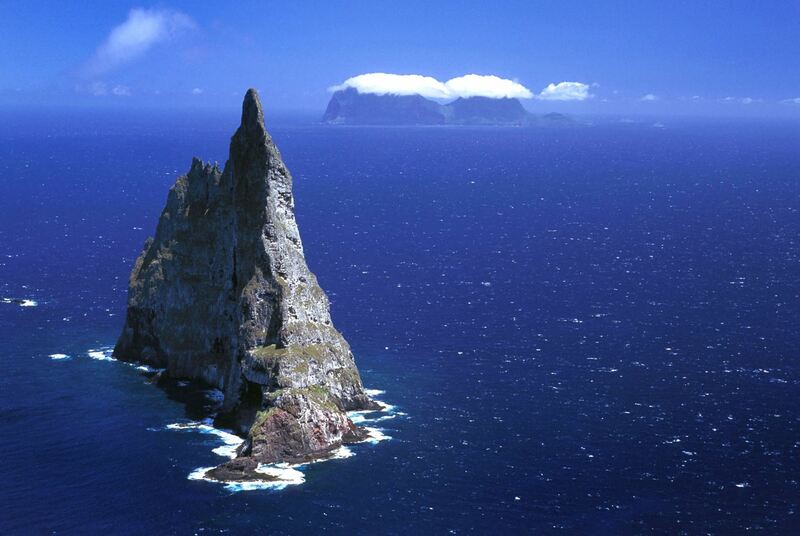 And this place, just off the coast. So, maybe it’s best to take your time and enjoy the view.